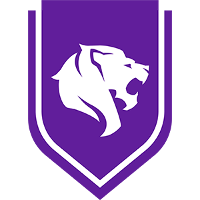 Gods	and Far	have announced that they are entering free agency following the expiration of both of their contracts with the Gladiators Legion	 Gladiators Legion Contenders NA Rank #10 Bischu Aaron Kim off tank Dalton Dalton Bennyhoff dps Water Lee Min-seong (이민성) dps Panker Lee Byung-ho (이병호) tank Roolf Randal Stark support Luddee Ludvig Håkansson support . These two departures bring the Legion's total player count down to four. 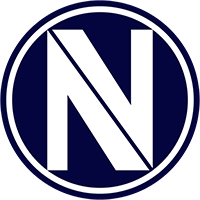 The Legion finished 9th-10th in the past Overwatch contenders season, being edged out by Team Envy	 Team Envy Contenders NA Rank #2 Crimzo William Hernandez flex support ELLIVOTE Elliot Vaneryd off tank Jaru Jason White dps SharP Hugo Sahlberg dps Trill Ashley Powell tank Fire Anthony King support for the final playoff spot in their group. There is no Contenders competition currently underway. At the time of writing, Season 1 of Overwatch Contenders Trials 2019 are still ongoing. The Legion will participate in the next season of Contenders alongside top placing Trials teams. 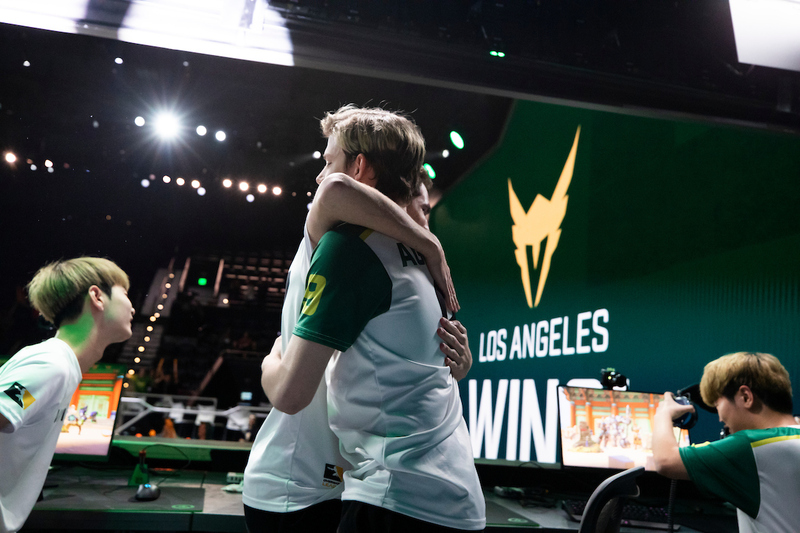 There is not a confirmed date for the start of the next Contenders season, but Blizzard has stated that it will occur some time during the first two stages of the next Overwatch League season.